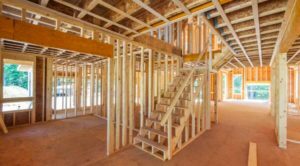 Nail guns for framing are powerful tools that you can depend on for important structural building projects. 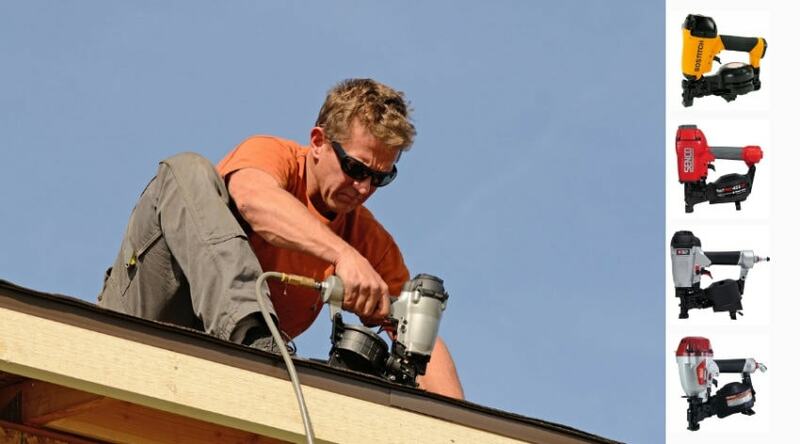 Whether you are a professional, or simply a weekend project warrior, you probably have already figured out that a good nailer is a tool worth having in your arsenal of products that help you get the job done quickly and effectively. 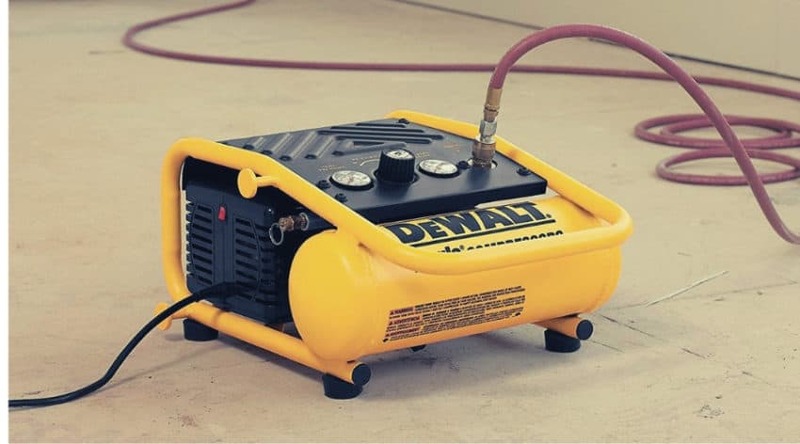 If you are new to nail guns, then understanding what a framing nailer is should be a priority as there are many makes and models of various nail guns to consider for the tasks you have at hand. 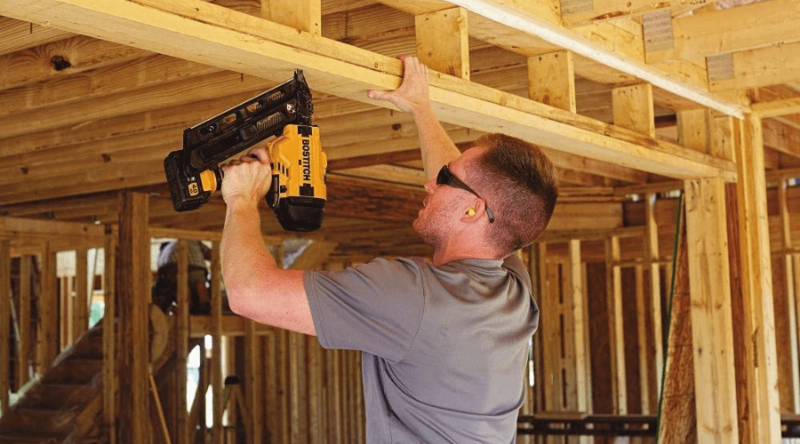 Although framing guns are available in both cordless and pneumatic choices, the freedom of mobility a cordless brings to the table is worth a serious look. 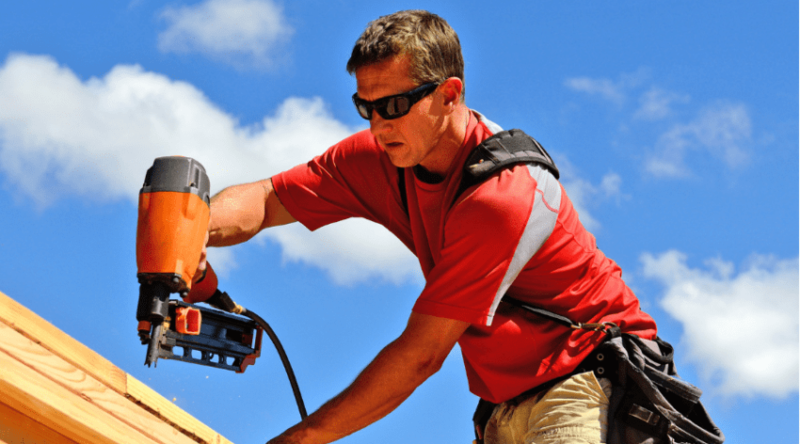 The best cordless framing nailers are those that have the power to handle whatever heavy duty job you can throw at it. 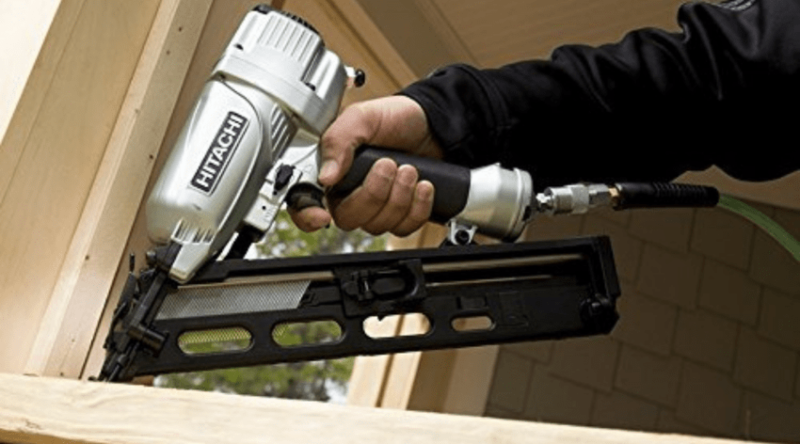 What is a Cordless Nailer?